No matter what the reason, you should choose a 360 frontal wig that looks real. It is recommended to choose one that will not make you look like you are wearing a mop over your head. 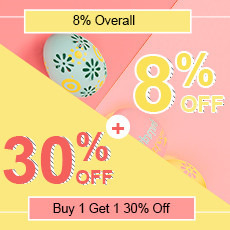 There are many different kinds of wigs that you can choose from. 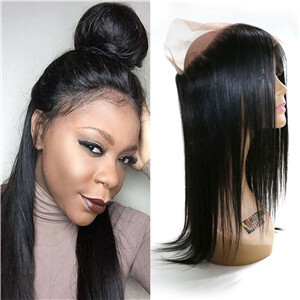 And,360 lace front wig is very popular because of its realistic appearance, high level of versatility when it comes to styling, and many other reasons. How long does a 360 frontal sew in last? How to care pre-plucked 360 lace frontal? ★ In general, it is difficult to answer this question- how long can pre-plucked 360 frontal closures last. 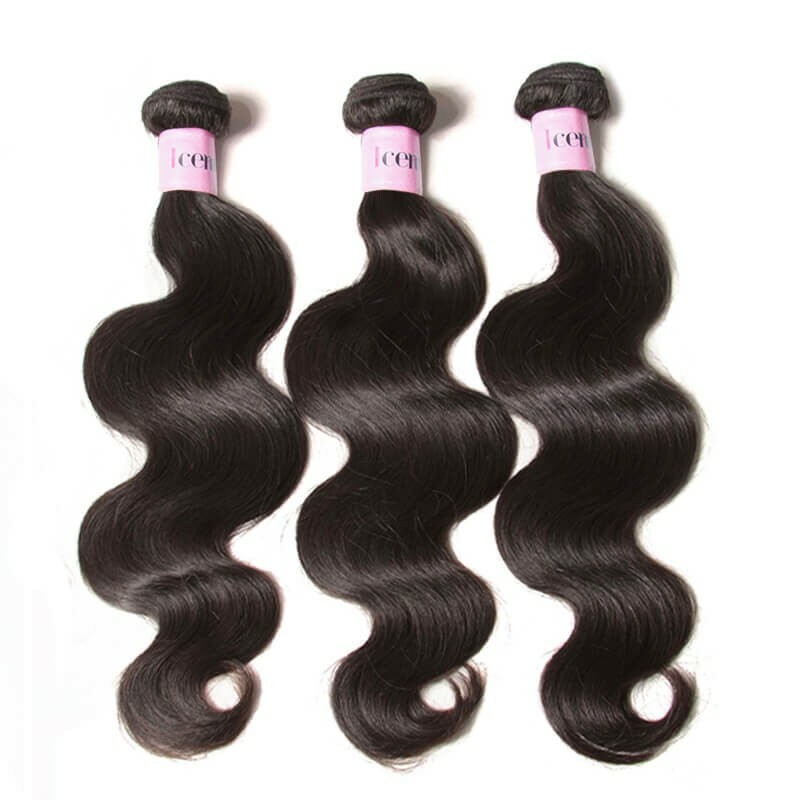 For the same lace closure, hair color, hair length, hair, and the hair quality, and all are the same. 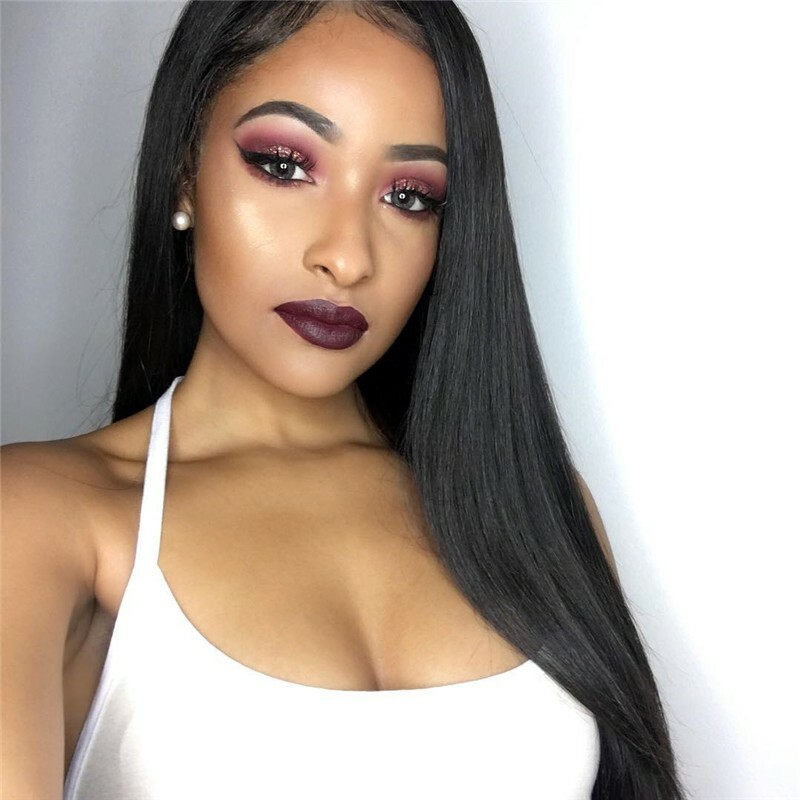 If there are two people to buy them at the same time, the life of the lace closure will not be the same, depending on how you wear it and hair care condition. ★ To be honest, this hair can last for how long time depending on how you maintain it.Treat it like your own hair and take very good care of it so that last longer.Usually, it can last at least 6 months, it will be longer if you treat it well. 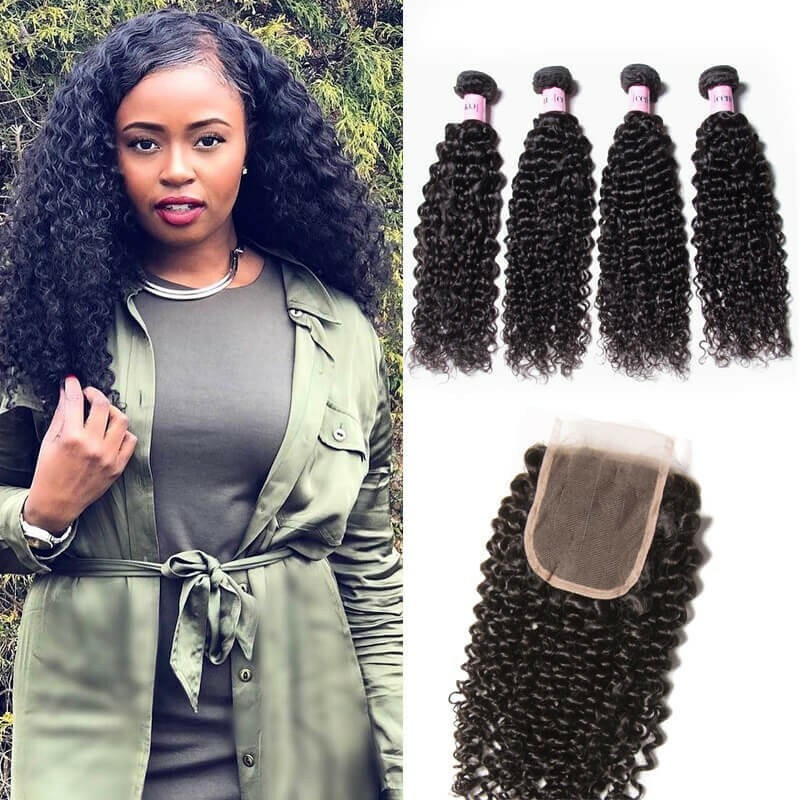 ★ Compared with traditional weaving bundles, The pre plucked 360 lace frontal with bundles can stay two weeks without shifting in place if you use a high-quality glue or tape. 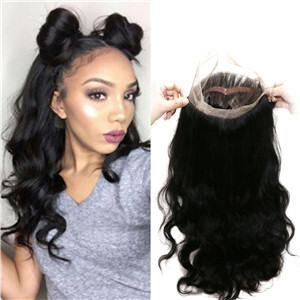 However, if you just attach the wig by using adjustable straps that normally come with the wig, you can only use the wig for a short period. 1) Keep your hair clean. 2) Brush off all the hair tangled before washing. 3) Gradually wet your hair step by step. 4) Do not rub, scrub, bunch your hair either while washing it. 5) Do add a leave of conditioner after washing too. 6) Never sleep with wet hair and you may wrap it before sleeping on it to prevent tangling. 7) Treat your new hair as your own hair, do not color, perm or use any chemicals in it and try to avoid gels. 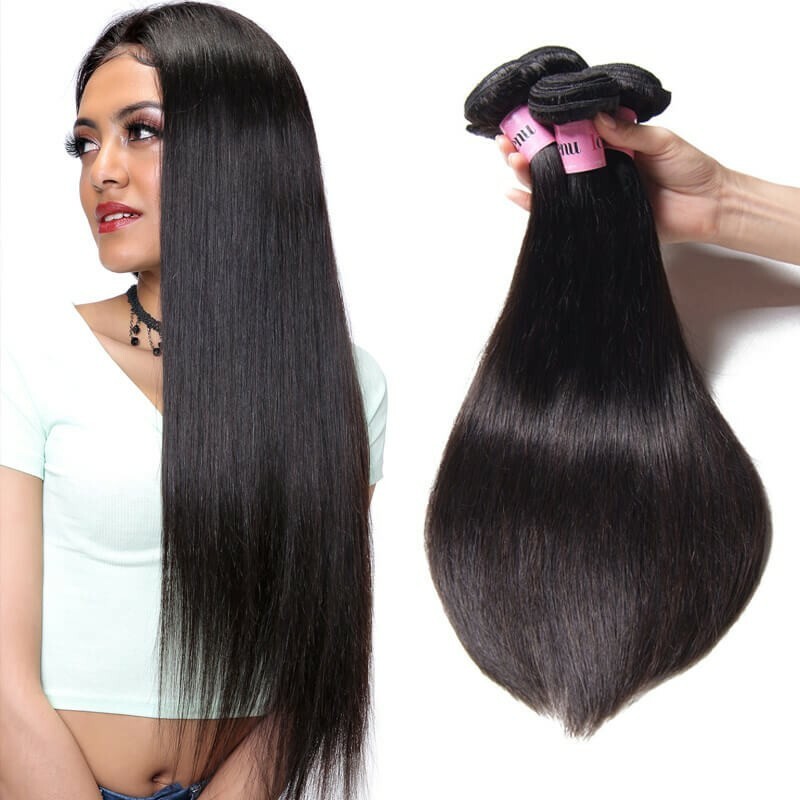 ◆ Human Hair Type: 2016 New Style 360 Band Lace closure, easy to customize and install. Just have a try, amazing and pleasure always be with you. ◆ Lace Size: Front Lace 4inch, Back Lace 2inch, circumference 22inch, 2.5Onuce/closure. ◆ New 360 Full Lace Cap: customize and install the edges as you like easily. 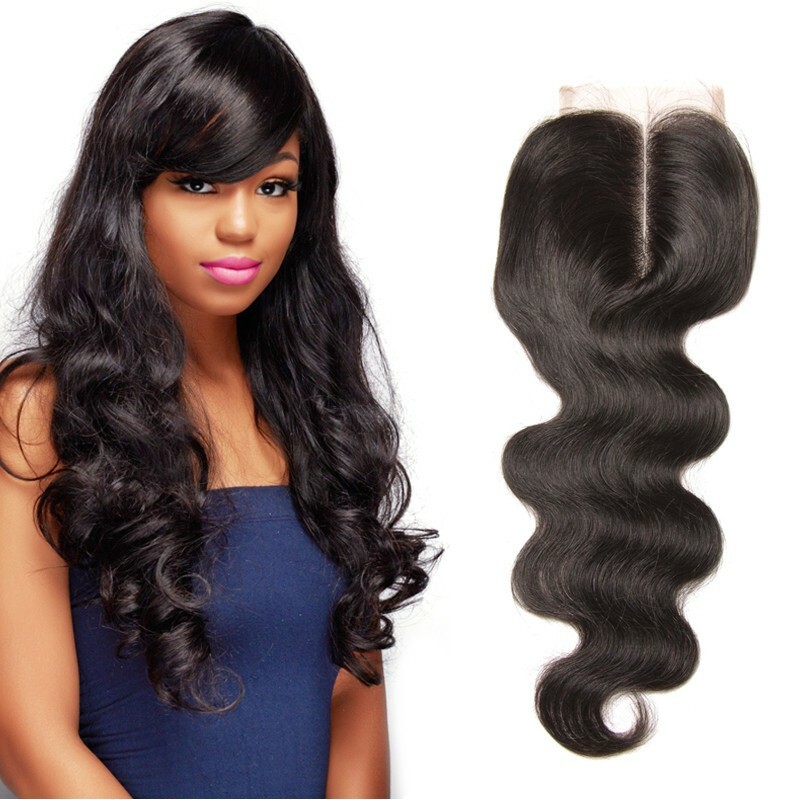 360 lace closure with 2or3 bundles hair, match your head perfectly. Beauty belongs to you. ◆ Lace Material: Made of the highest quality French lace, natural beauty and durable, using with relieved. 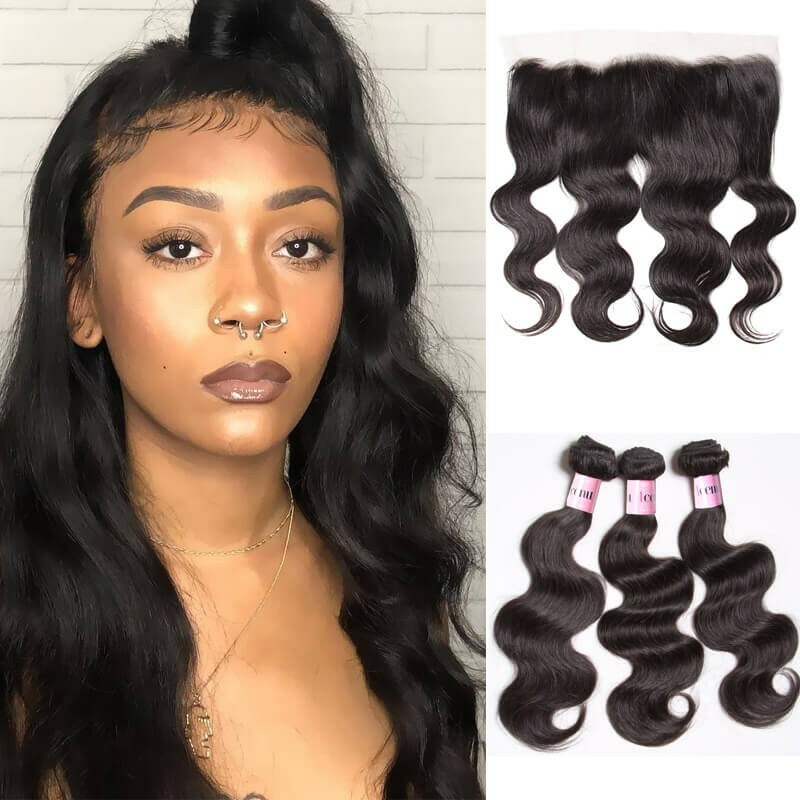 ◆ Natural Looking: 360 lace closure, give you a realistic hairline and you can put it in a ponytail, anything is perfect, undetectable as you want.